Although the new Duster 2018 has just been launched at the Frankfurt Motor Show in September, some designers have already tried to create some render designs for the Romanian SUV. 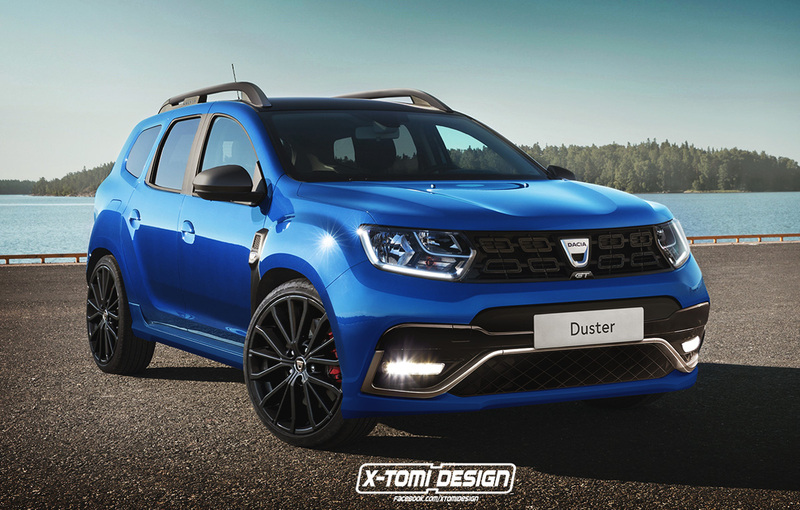 It is the case of the Hungarian designer, X-Tomi that realized a sportive design called Duster GT with sporty bumpers, bigger rims and other black elements. The new Duster 2018 was presented last month at the Motor Show in Frankfurt and the main novelties were found on the interior. The exterior design didn’t suffer too many changes, especially because is still very appreciated by the customers. 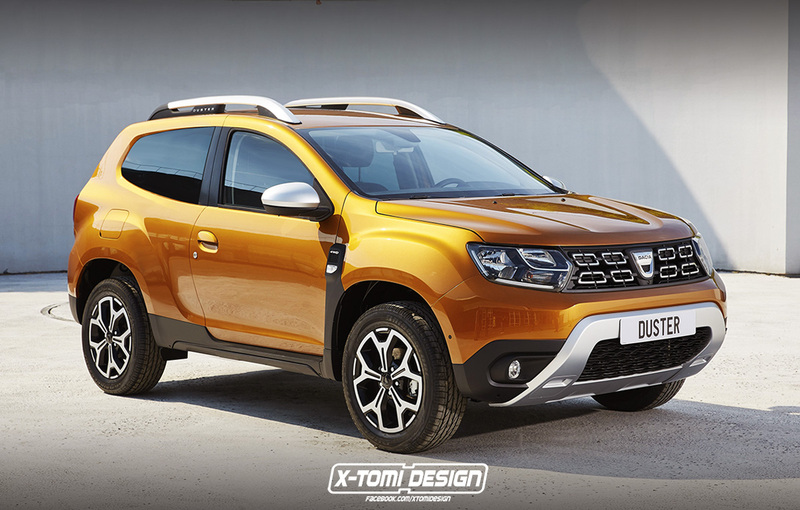 However, the Hungarian designer X-Tomi, known for the many rendering designs that he has published, imagined a new sportive design of the Duster. The design is called Dacia Duster GT and has some elements that give a more aggressive look to the new Duster 2018. The Duster GT has a more aggressive front bumper with chrome elements, bigger black rims and other black elements that blend well with the new blue body color the designer had chosen. X-Tomi has also created a 3-door digital version for the new Duster, one that retains the same design as the new generation.